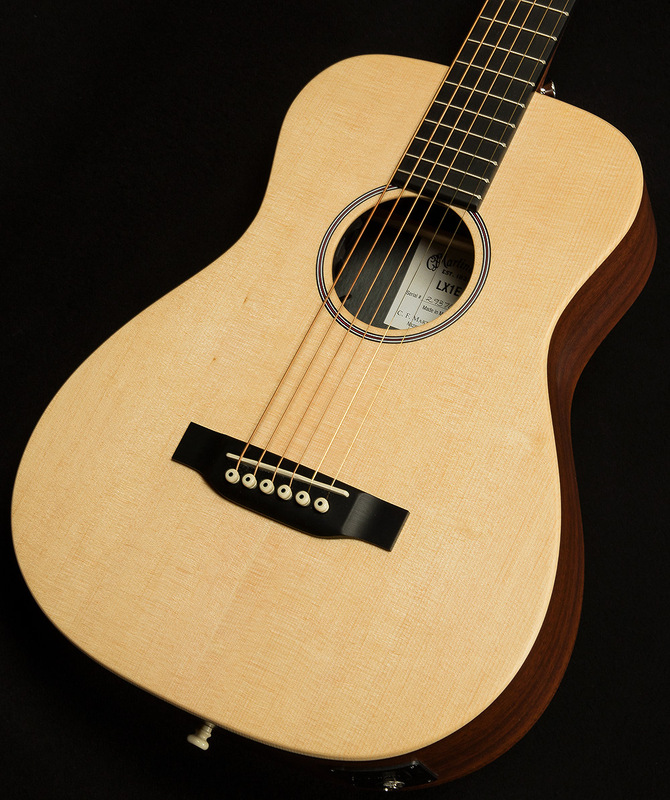 While the Little Martin is Martin's smallest guitar, it is very big on tone, quality and versatility. 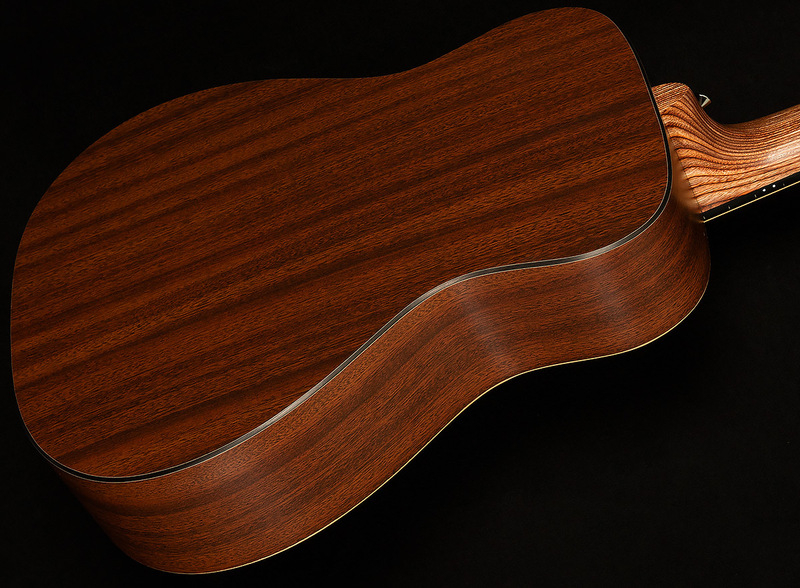 The LX1E acoustic electric model features a solid Sitka spruce top, mahogany high-pressure laminate (HPL) back and sides, and a warm satin finish. It’s ideal for travel, student practice or for just playing around the house or campfire.